Kuan-Ju Wu （KJ） 吳冠儒 Born 1985, Taiwan Lives/Works in Los Angeles, CA, USA New Media Artist, Creative Technologist, Interaction Designer, Playful Educator. Kuan-Ju sees teaching as art. In addition to illustrating technical knowledge he enjoys engaging in the constructive thinking process with students. He has led courses and workshops at universities and communities in the topics such as Making Thing Interactive (CMU), Robotic Bug Workshop (Assemble Gallery), Drawing Machine (RISD), Sensor Driven Storytelling - Internet of Trees (RISD). 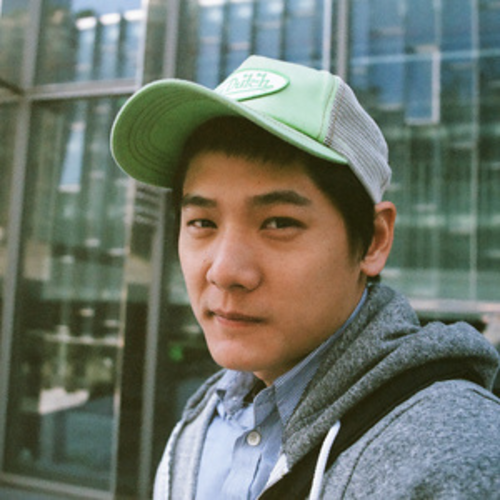 Kuan-Ju Wu received his Master’s in Tangible Interaction Design from Carnegie Mellon University, Pittsburgh, PA and his Bachelor in Electronics Engineering from National Chiao Tung University in Taiwan.